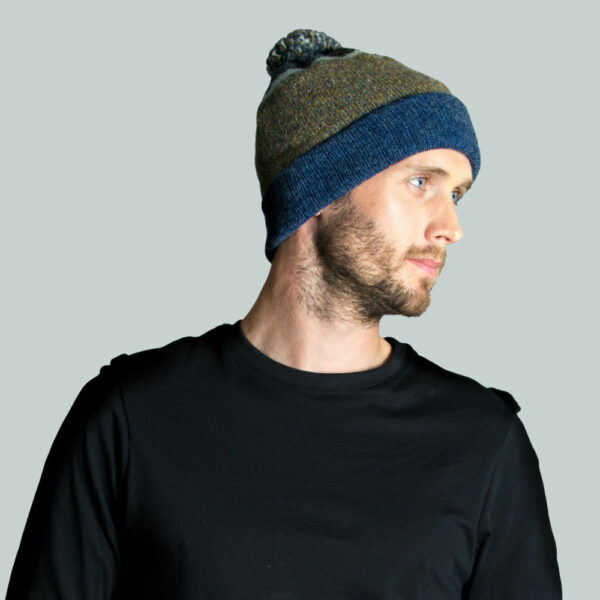 Named after the three Brethren in Yair Forest, this pure Shetland wool hat is fitted at the top to ensure maximum comfort. 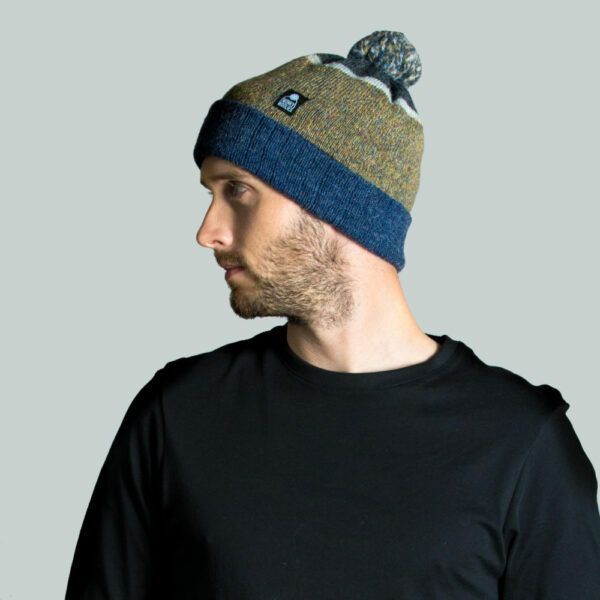 Shetland wool is very good at keeping you warm, as it’s also hardy it’s extremely durable. 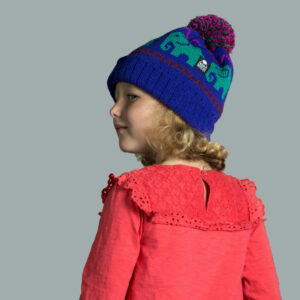 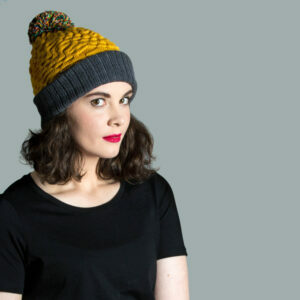 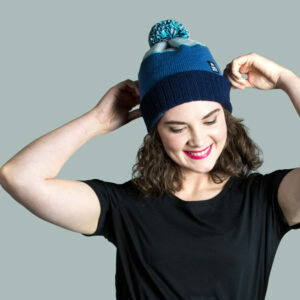 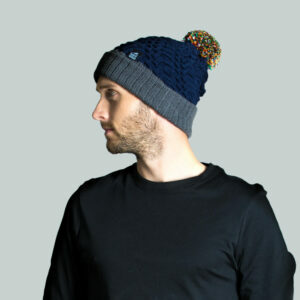 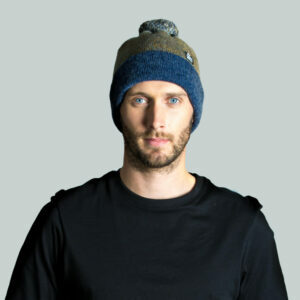 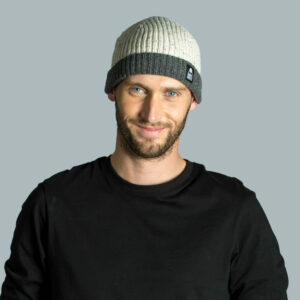 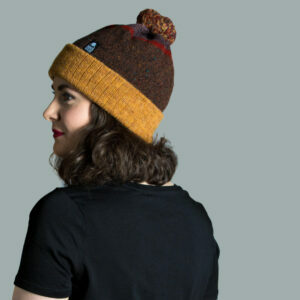 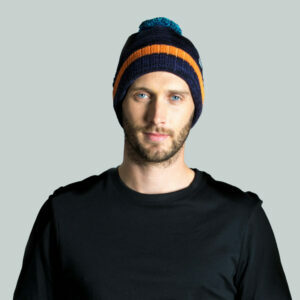 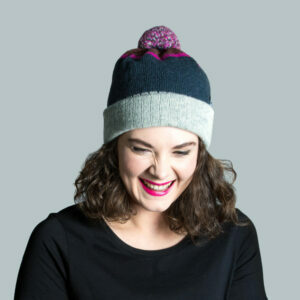 The design incorporates 4 complementary colours of wool and a soft felted bobble on the top. The wool felts together during the washing process as the fibres bind together. 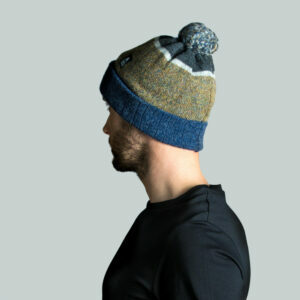 The Bretheren uses a unique green mottle wool, which we have specially selected for this design, along with slate grey, silver grey and navy heather. 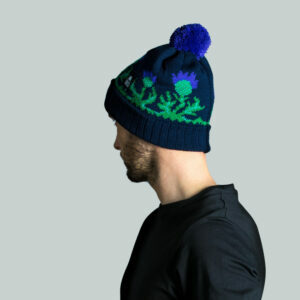 This is a limited-edition colourway.